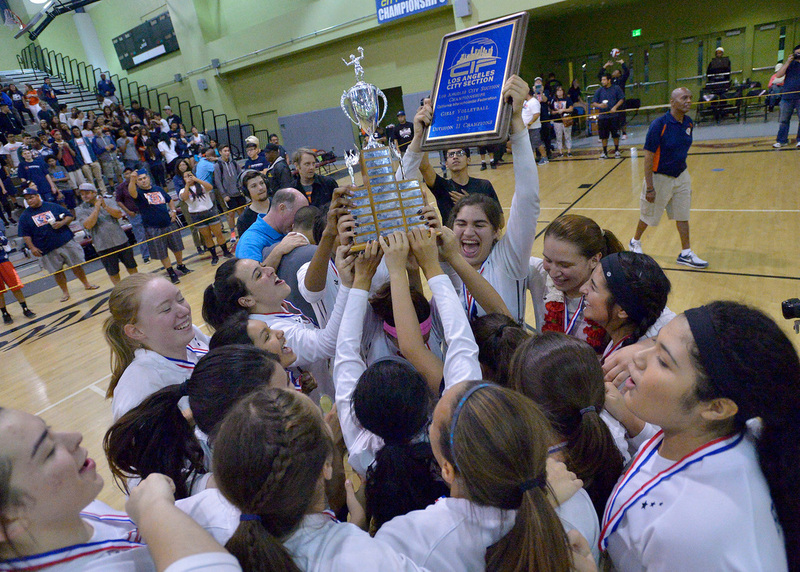 Chatsworth Charter High School has provided an elite volleyball program year in and year out, being apart of the dominant West Valley League. After multiple City Championships and a rich tradition of success in playoffs, Chatsworth is continuing to strive for success in the CIF City Section Playoffs for both Girls and Boys. Under new head coach Sina Aghassy, Chatsworth is continuing to look for players to shape the program to make sure a winning tradition continues. CHS Volleyball continues to produce a number of students recognized yearly for academic excellence; many student-athletes are enrolled in college preparatory courses, advanced placement and honors classes in preparation for continuing their academic careers. It is a great amount of hard work, commitment, and dedication that it takes to be apart of the Chatsworth Volleyball family, as we continue to strive for success! Watch these two videos on passing & serving to help before coming to tryouts! Congratulations GVB 2017 CIF LA City div. 1 Champions! Special congratulations to our 2017 Chatsworth Girls Volleyball Team for their great season this year while claiming the CIF Los Angeles City Section Division 1 Championship!! 2016 CIF LA D2 CITY CHAMPIONS! 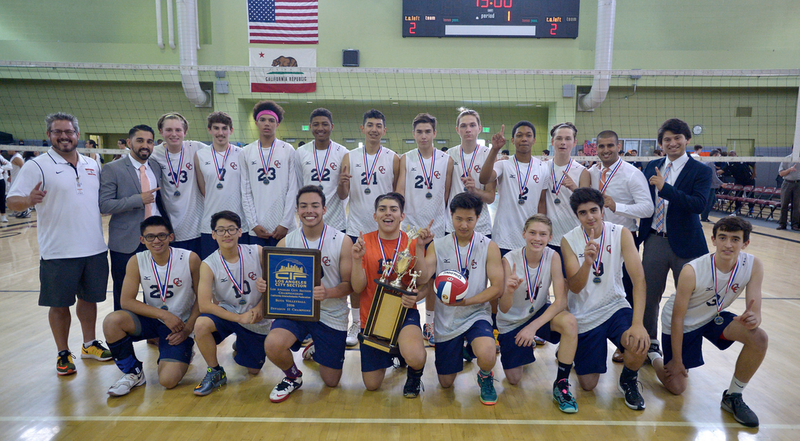 Special congratulations to our 2016 Chatsworth Boys Volleyball Team for their great season this year while claiming the CIF Los Angeles City Section Division 2 Championship!! 2015 CIF LA D2 city champions! 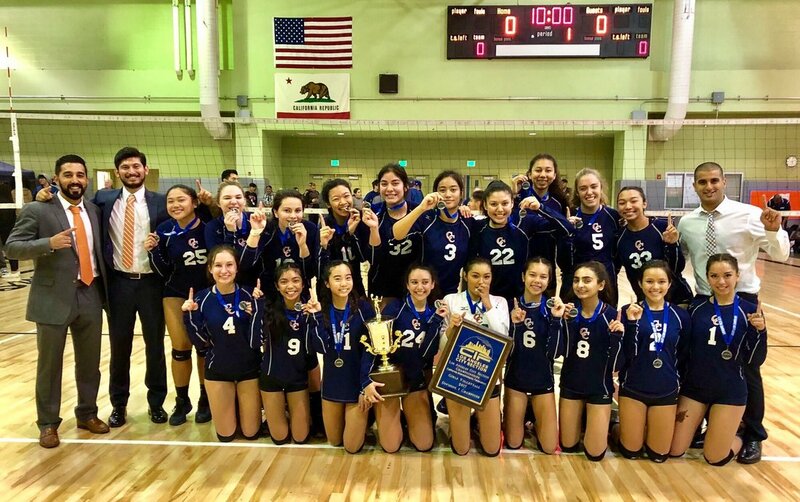 Special congratulations to our 2015 Chatsworth Girls Volleyball Team for their great season this year while claiming the CIF Los Angeles City Section Division 2 Championship!! Interested in getting better when there is no practice? Check out these Open Gyms across the area for chances to play 6's against other players on your free time! "Players ALL over get better during team practice... THOSE who spend the extra time after/outside of practice are those who stand out!"